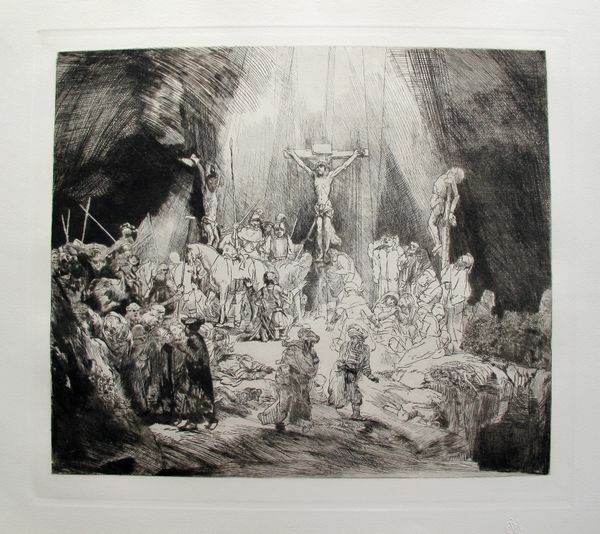 This is a beautiful etching, after Rembrandt, by master engraver Amand Durand. Titled “BEGGARS RECEIVING ALMS” (year of original 1648). 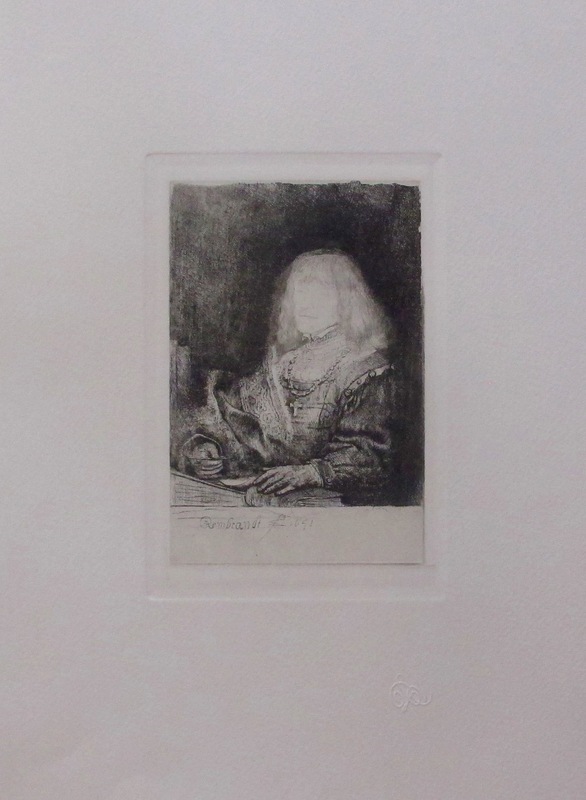 This is a beautiful etching, after Rembrandt, by master engraver Amand Durand. 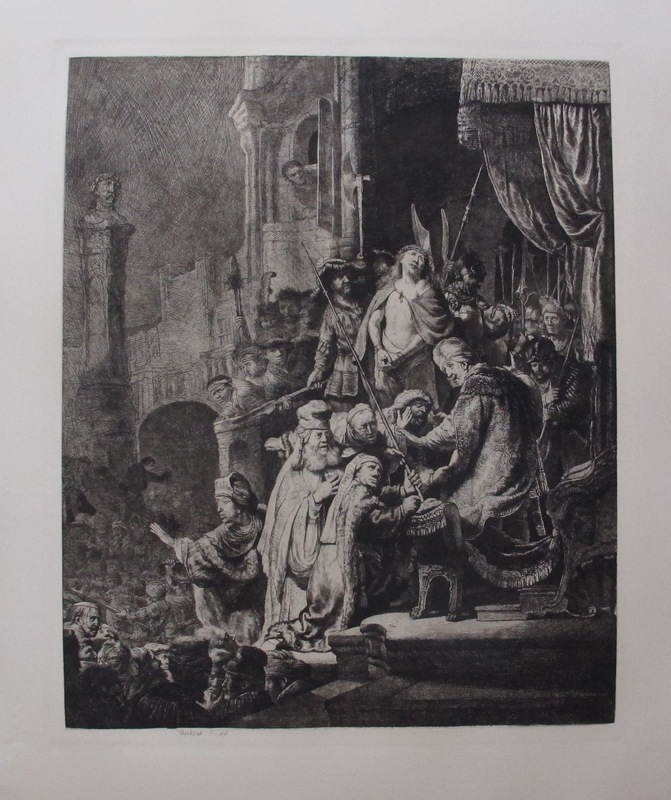 Titled “Chirst Before Pilate: Larger Plate” (year of original 1636). 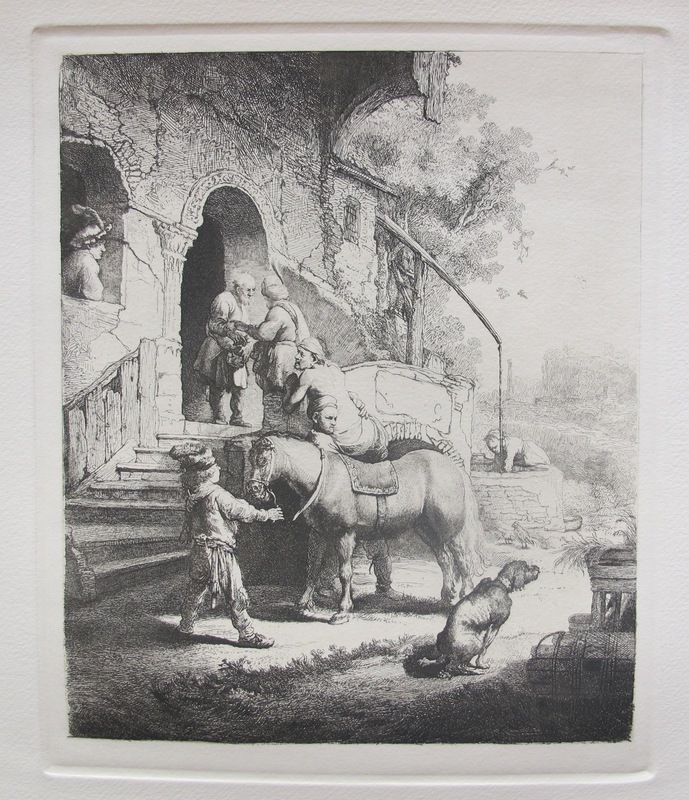 This is a beautiful etching, after Rembrandt, by master engraver Amand Durand. 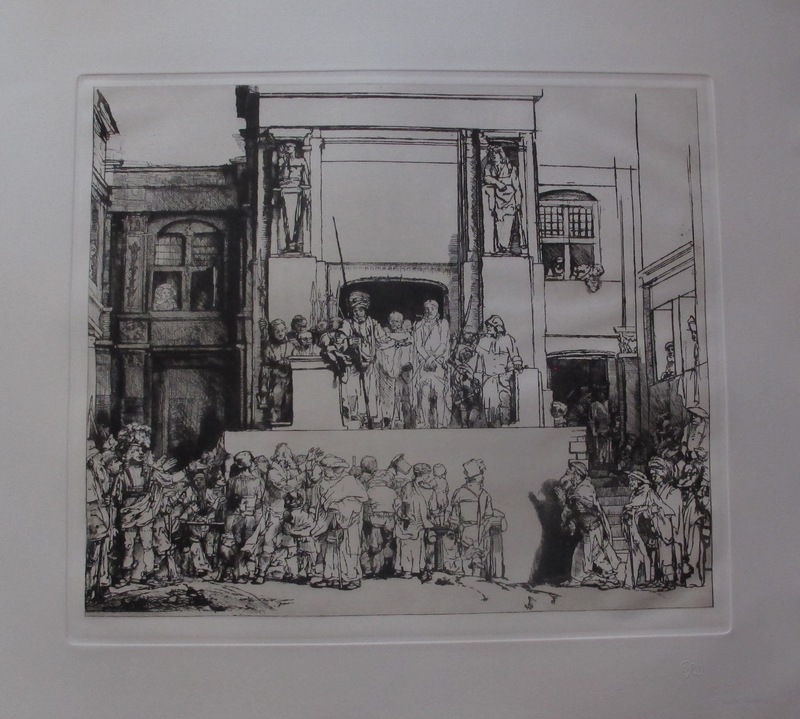 Titled “Christ Presented to the People: the Oblong Plate” (year of original 1655). 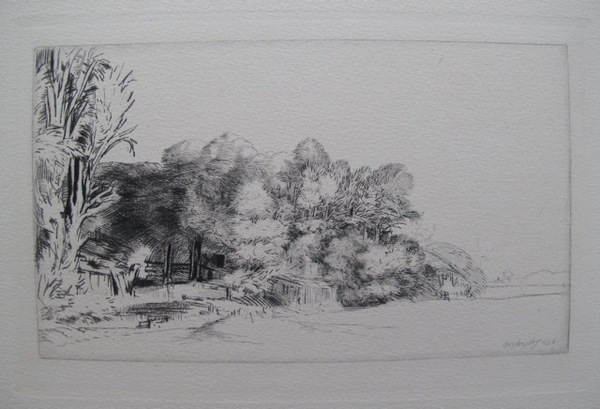 This is a beautiful etching, after Rembrandt, by master engraver Amand Durand. 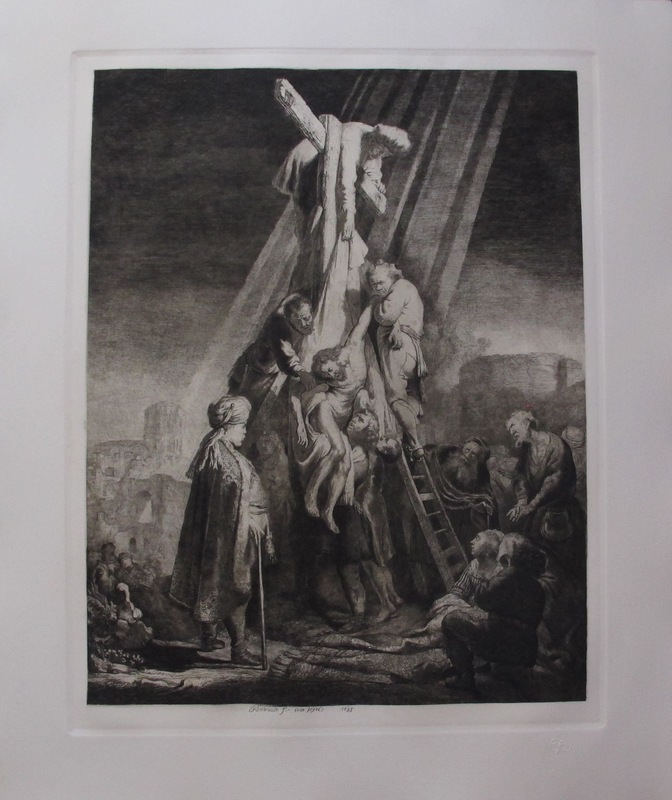 Titled “The Descent from the Cross: the Second Plate” (year of original 1633). 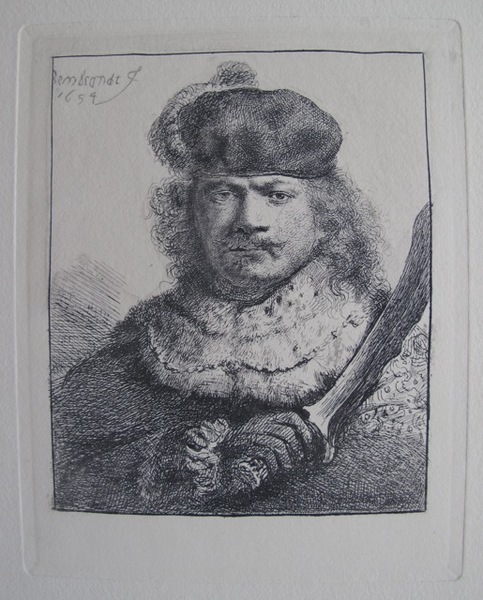 This is a beautiful etching, after Rembrandt, by master engraver Amand Durand. Titled “THE GOOD SAMARITAN” (year of original 1633). 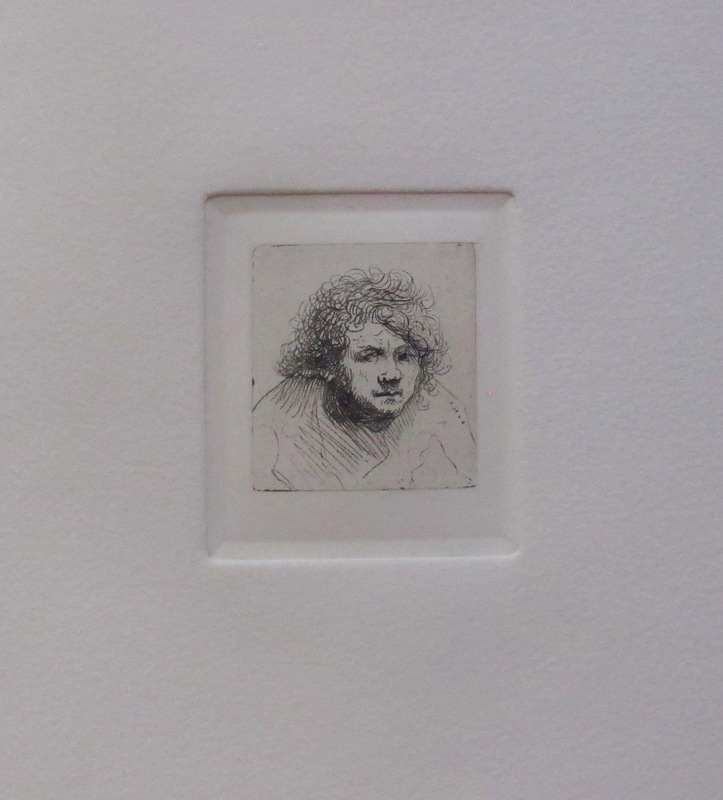 This is a beautiful etching, after Rembrandt, by master engraver Amand Durand. Titled “Self Portrait Leaning Forward: Bust” (year of original 1628). 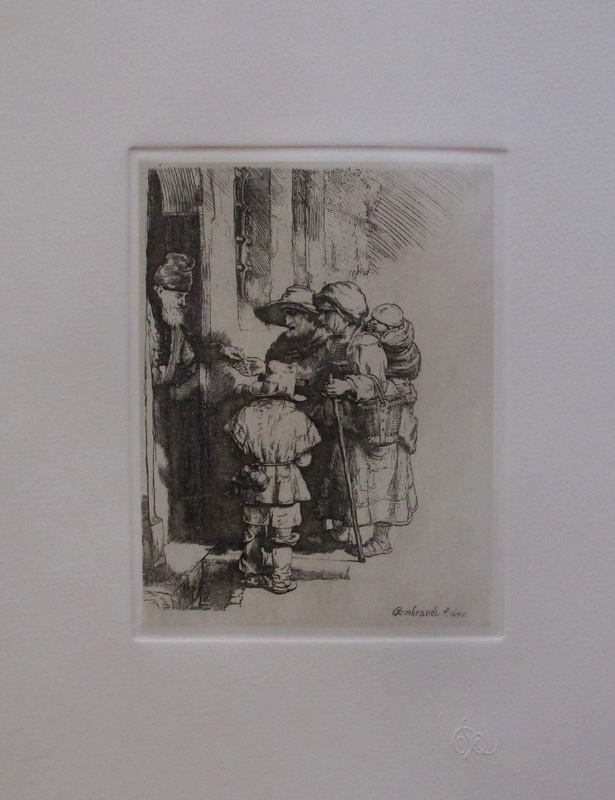 This is a beautiful etching, after Rembrandt, by master engraver Amand Durand. 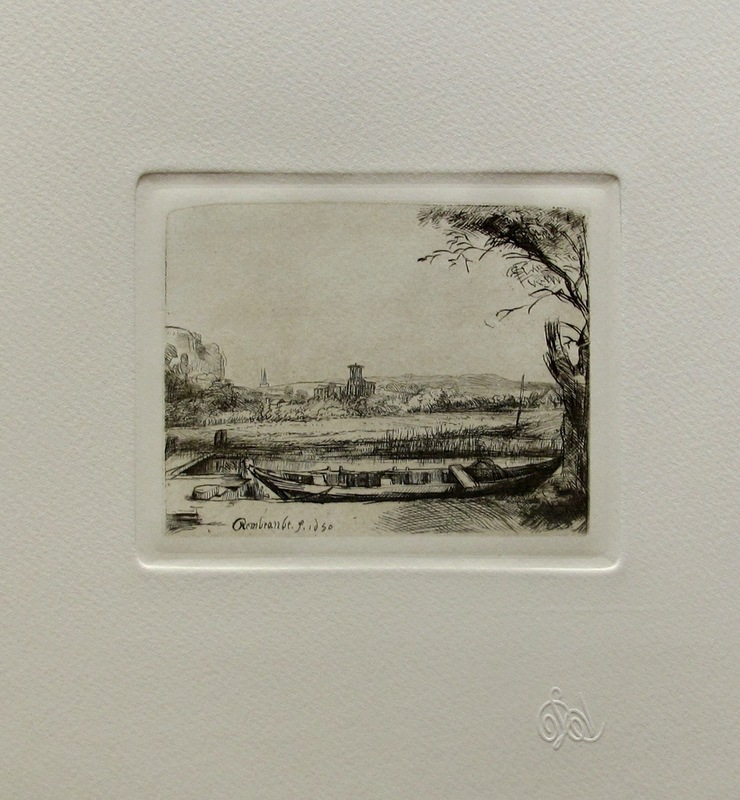 Titled “CANAL WITH A LARGE BOAT AND BRIDGE” (year of original 1650).